At our house there isn’t a doll that goes unloved. I have two doll crazy children, so you can imagine my delight when I came across the collection of sweet dolls and stuffed animals by PinkNounou. Pink Nounou is a world full of happy little characters made in Portugal for kids and those of us who are young at heart. 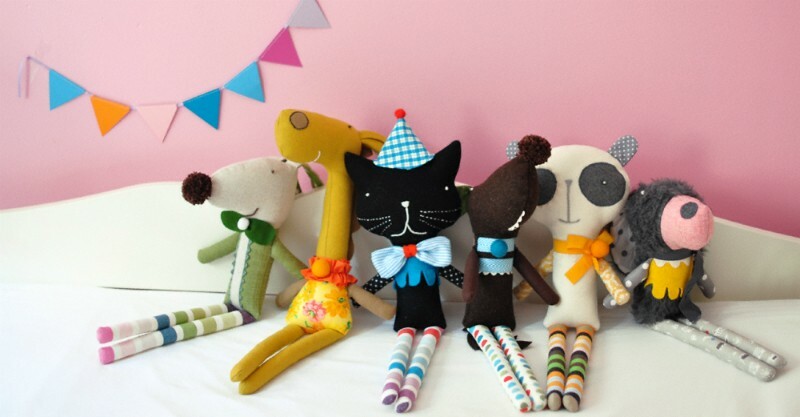 We have Ana Carrico to thank for these creative and adorable toys that are all handmade with love and care. Meet Summer Doll. She is soft, colourful, loves to have fun in the sun and will make a great friend for your little babe. This adorable doll and her other seasonal friends retail for €24. 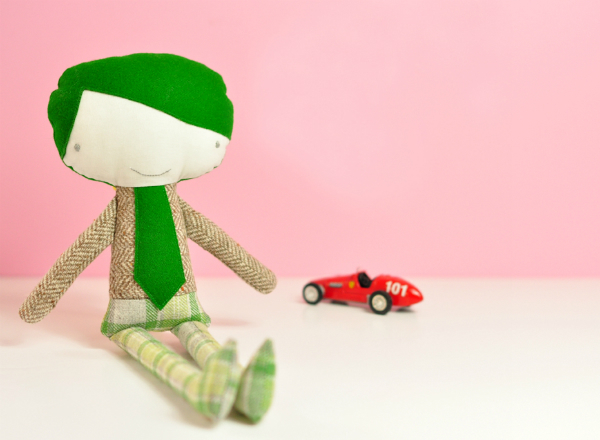 If Summer Doll isn’t quite what you’re looking for, maybe her friend Little Boy Gasper, with his green hair and tie, will make the perfect new friend for your little one, retailing for €58. 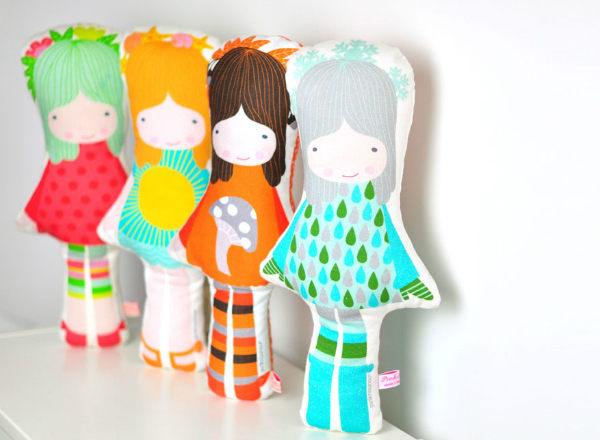 My daughter has already added the Princess and the Pea doll to her toy wish list, from the super cute Softies & tales set. Personally, I’m adoring the collection of animal soft toys, specifically Soft Toy Cat Reinaldo. He is just so cute. With soft toys and dolls in abundance you will be in toy heaven. They’re unique, creative and suitable for all. PinkNounou have a range of kids’ products that are all worth having a look at. Some PinkNounou products, including cushions, are available from a range of online Australian shops such as Hush Little Baby.